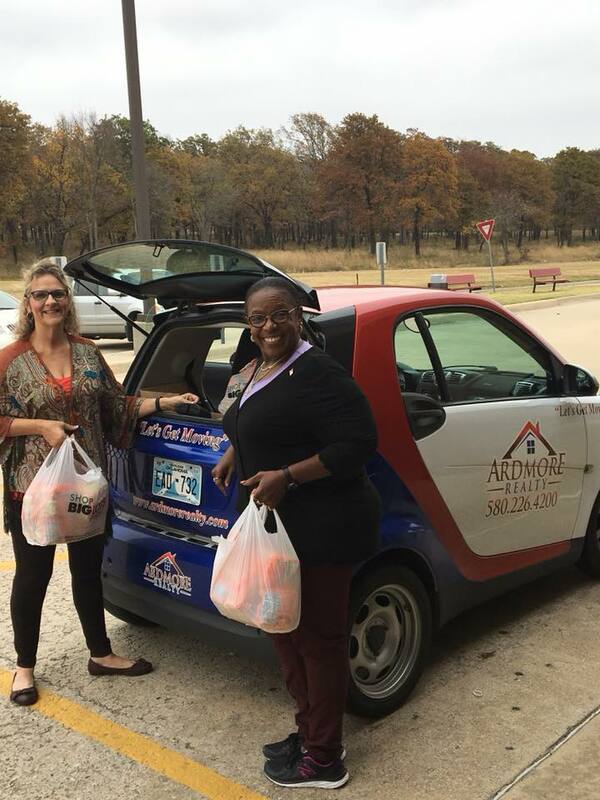 Ardmore Realty smart car was put to work today hauling donations for the Ardmore Middle School Food Bank. This program is offered to help make sure no child is going hungry over the holiday break. Contact your local school to see how you can help.